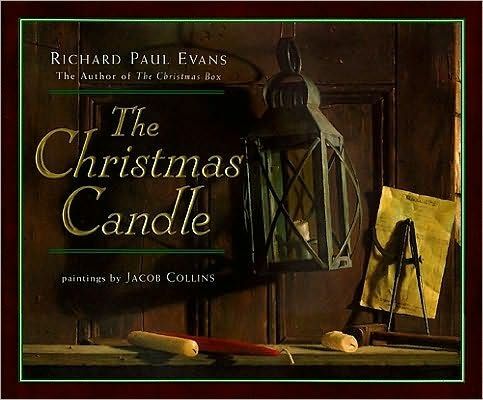 Award-winning writer Richard Paul Evans creates a beautiful, simply told tale of humility with the same wisdom and masterful storytelling he has brought to his bestselling children’s books, including The Christmas Candle, The Dance, and The Spyglass. 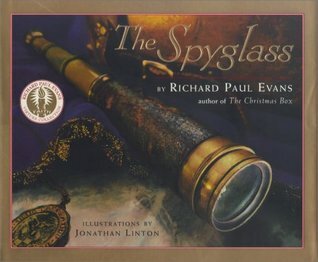 Jonathan Linton’s richly textured paintings bring to life a story to be embraced by readers young and old. 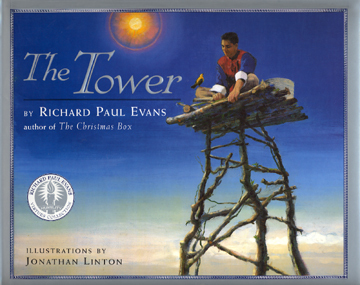 Evans’s storytelling pluck and homespun wisdom are in ample evidence here, as a young villager decides (à la Yertle the Turtle) that if he can only look down on enough people, he will become truly great. So the man constructs a platform and eventually the eponymous tower, only to find that–as with all time-honored stories about reaching too high–it doesn’t work. This leaden title in the Richard Paul Evans Virtues Collection spotlights humility. Determining that greatness means having everyone look up to him literally a proud young man in long-ago China builds a tower and isolates himself from his fellow villagers. Loneliness is a small price to pay, and anyway, “Why would he want to associate with those so much lower than himself?” When a bird questions his choices and tells him of an old woman “even we birds look up to,” the young man sets off to find her. Ultimately her counsel moves him: “Being seen and being great are not the same thing…. 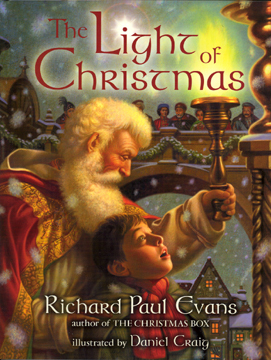 To be great is not to be seen by, but to truly see, others.” Didactic and cliched, Evans’s (The Christmas Box) text does little to engage young readers. The illustrations fare better. The Chinese setting affords an exotic flavor in Linton’s realistic oil paintings, and the character studies are a deft mix of light and shadow played out with strong brush strokes and vivid color. All ages. (Nov.) Christmas Box House, a facility for abused and neglected children. 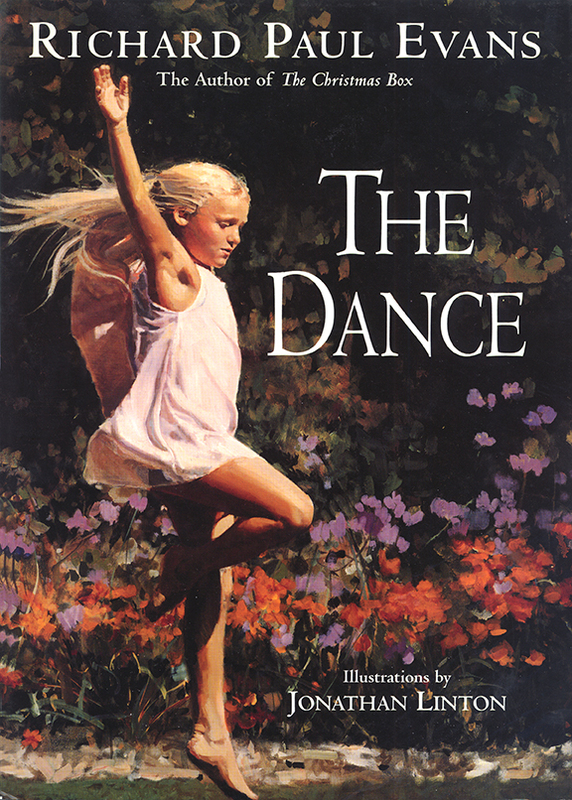 — Publishers Weekly, Copyright 2001 Cahners Business Information, Inc.